Fits Passenger Side Only. Fits Sedan Models Only. 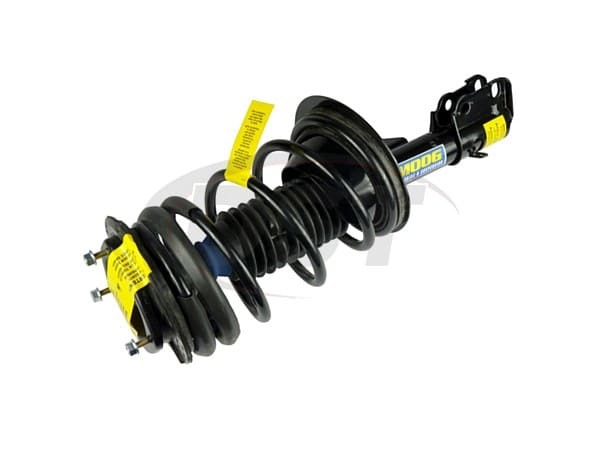 Includes Strut, Spring, and Top Mount. Does not fit models with Electronic Adjusting Suspension.